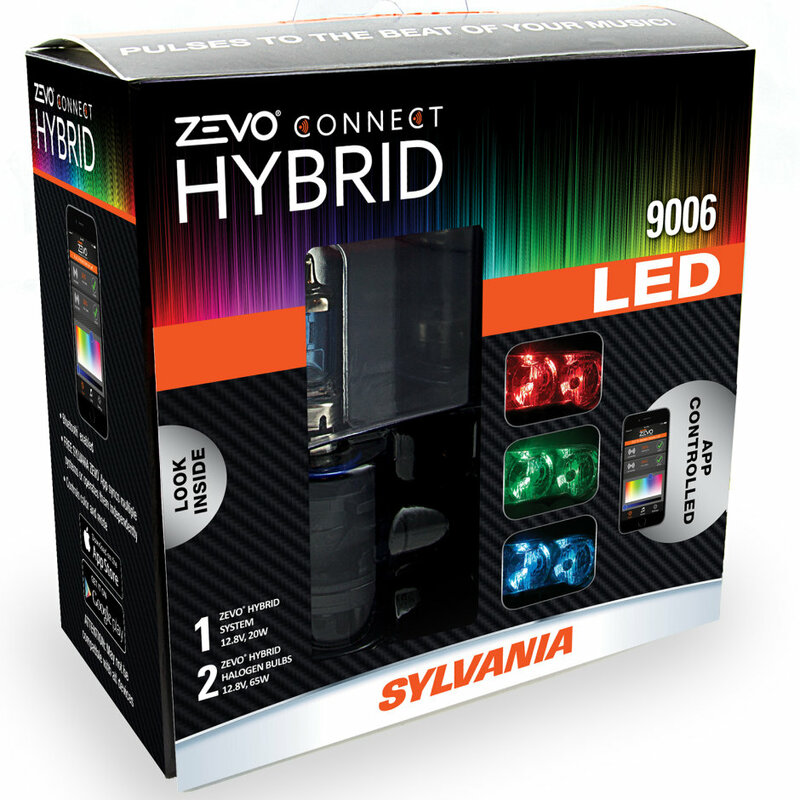 SYLVANIA's ZEVO CONNECT PULSE is a universal LED product designed to add color to your headlights for a customized look. 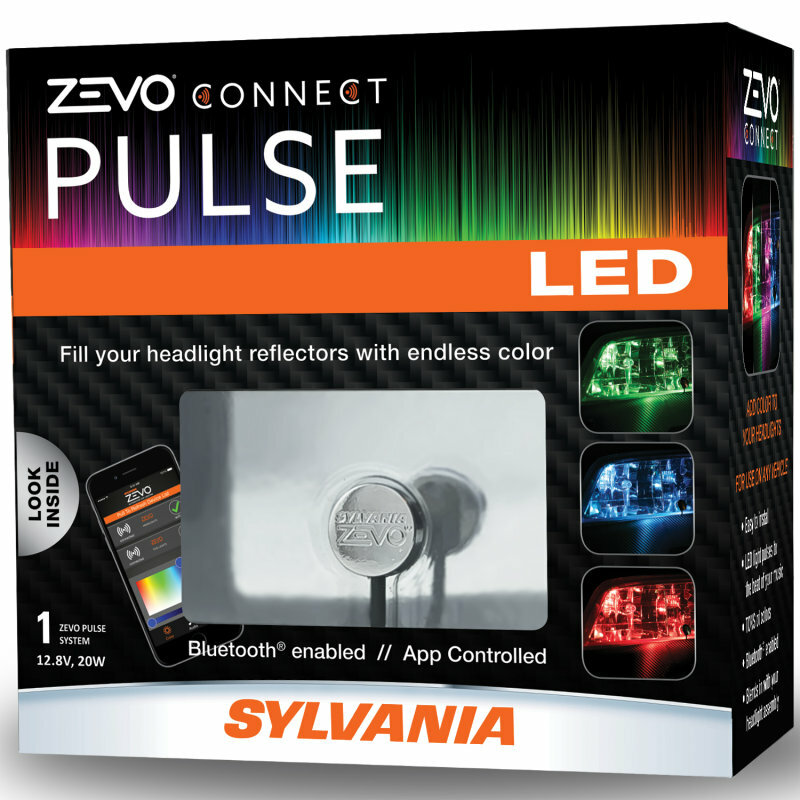 Simple to install and run, ZEVO CONNECT PULSE is a small disk with a chrome finish that connects directly to any 12-Volt source and blends in with your headlight assembly, making it barely visible. 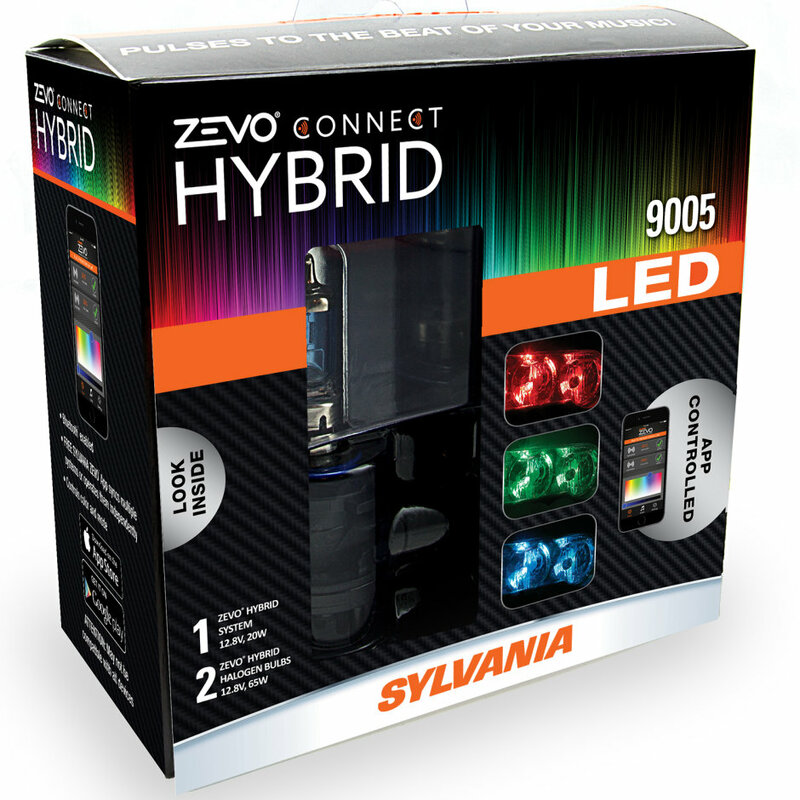 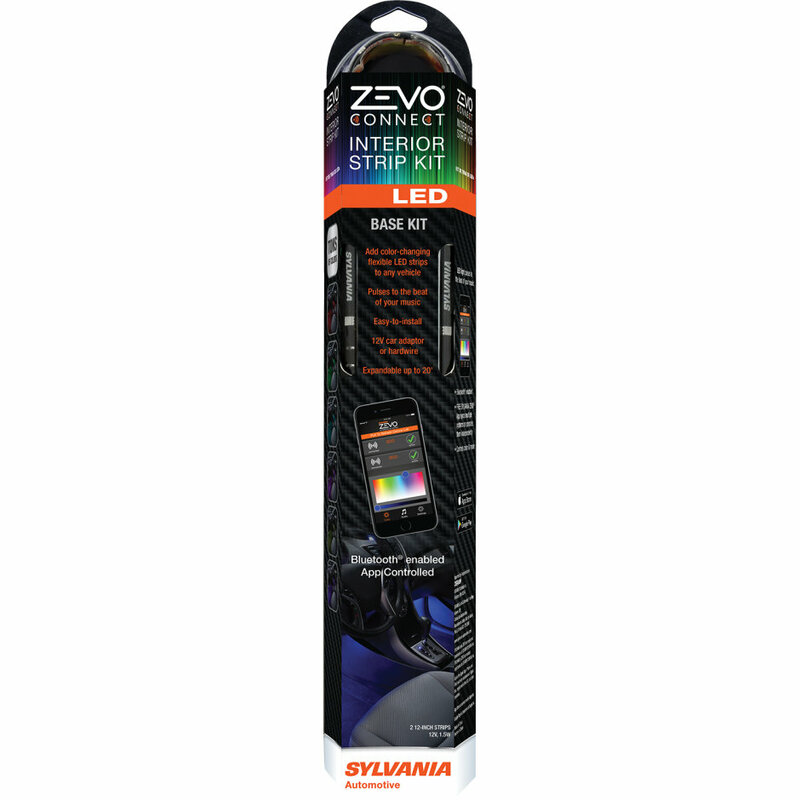 Using Bluetooth technology, once connected to the free SYLVANIA ZEVO app, it allows you to control color, mode, and multiple compatible products with one device. 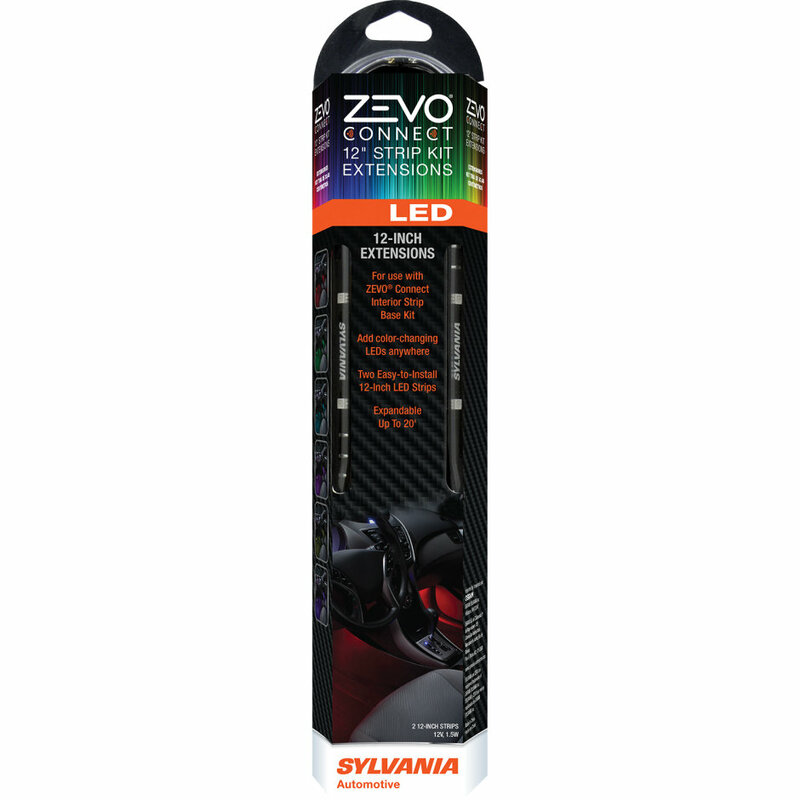 Universal fit for use on any vehicle.